From our early beginnings as a commercial developer, we've learned what it takes to make great places, not just great buildings. It's the details. Details like bicycle storage for our active loft apartment dwellers and wine fridges for our more sophisticated tastes. We offer a variety of residential options, with more coming soon! The Mentholatum is a prime example of a residential mixed-use project that is among several projects serving as the cornerstones of Niagara Street's redevelopment. 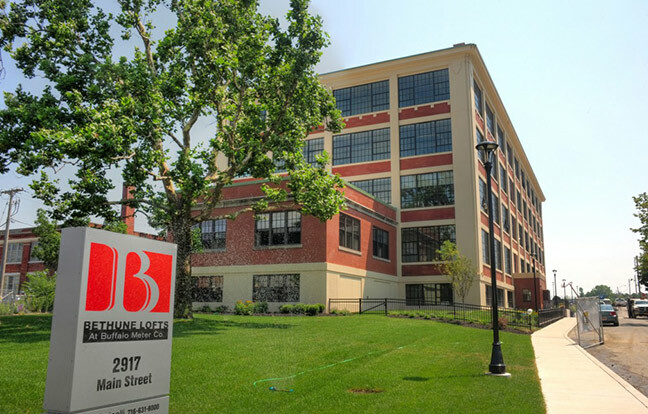 Bethune Lofts was Ciminelli's first renovation project. We created 87 loft style apartments, beautiful common areas, and outdoor spaces to compliment any lifestyle. 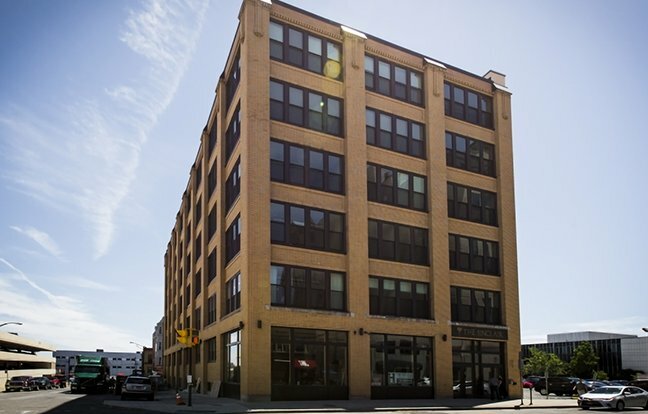 The Sinclair has proven to be one of the hottest properties in Buffalo's Downtown. We're excited about the prospects of downtown living...and we're not alone. Interested in living in one of our loft apartments? Contact us for more information. Renovation of Daylight Factory | 80,000 Sq. Ft. The building at 1360 Niagara Street is significant for its association with the Mentholatum Company, a manufacturer of menthol-based health and beauty products. The 80,000 square foot daylight factory was constructed for the company in 1919. 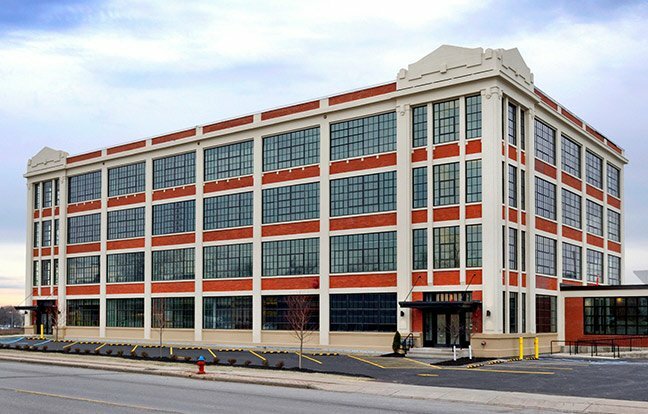 Redevelopment resulted in a unique residential building with 49, 1 and 2 bed apartments ranging in size from 850 - 1,300 square feet. 6 first floor units have outdoor patio space facing the Niagara River. Tenants enjoy public outdoor space facing the Niagara River with picnic amenities. The upper floors of the building present amazing views of the Niagara River, Peace Bridge, and downtown Buffalo. The project also includes covered parking and approximately 3,500 sf of retail space.